London’s Victoria and Albert Museum (V&A) is set to open a new Photography Centre. The creation of the Centre demonstrates the V&A's commitment to its photography collection and will make it far easier for the general public to learn about and appreciate the collection's significant breadth and treasured highlights. Sotheby's Museum Network takes a look at what to expect on the cusp of its grand opening. 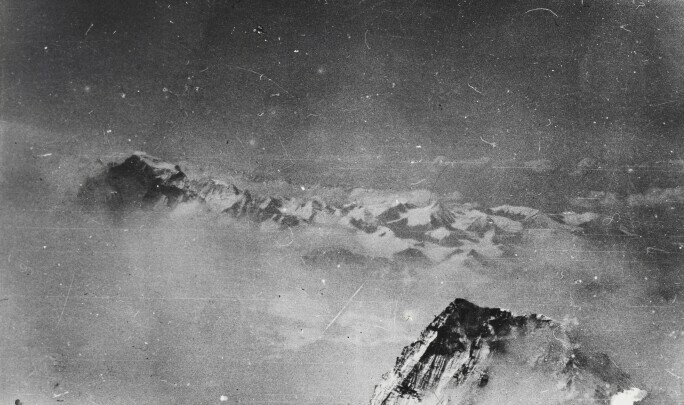 Newton & Co. with Mount Everest Committee, Slide 136 - the highest photograph ever taken, Lantern Slide © The RPS Collection at the V&A. The creation of the Centre included the construction of new galleries within the V&A that will be dedicated to the display of photography. They will double the permanent gallery space for the Museum's vast, world-class permanent photography collection, which comprises over 800,000 pieces and maintains an active acquisition programme. V&A Photography Centre - Rendering of The Bern and Ronny Schwartz Gallery and Gallery 101 (c) David Kohn Architects. The V&A first began collecting photographs in 1852, only 20 years after the very first photographic processes were developed. Since then, its collection has expanded greatly and includes photographs, camera equipment, books, journals, diaries and letters from pioneers of the medium and later masters of the form. In 2016, the Royal Photographic Society gifted its collection to the V&A, providing over 270,000 photos, 6-8,000 pieces of camera equipment, and over 26,000 books and journals. This major gift greatly expanded the V&A's collection. Now, the new Centre will allow the general public to discover highlights of the Royal Photographic Society's gift in the context of the V&A's entire collection - from the very early light-sensitive works to contemporary new media. Thomas Ruff, Amerapoora. Modhee Kyoung, 2018. 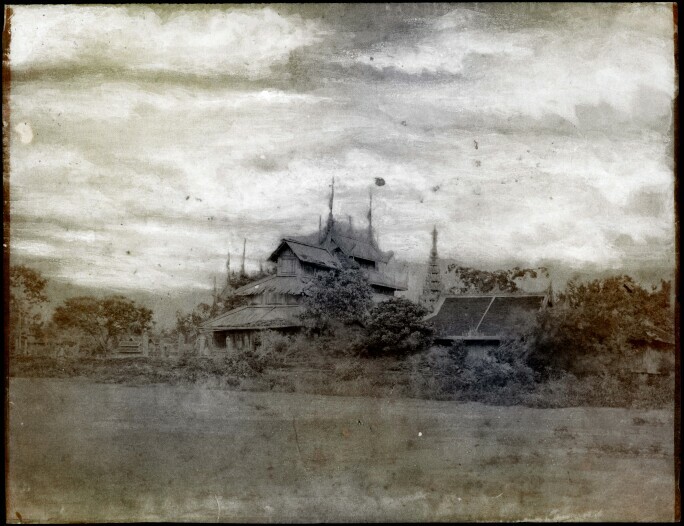 © Courtesy of Thomas Ruff and David Zwirner Gallery. The opening of the new Centre will be commemorated with a programme Photography Spotlight, a series of talks, workshops and special events focused on photography. 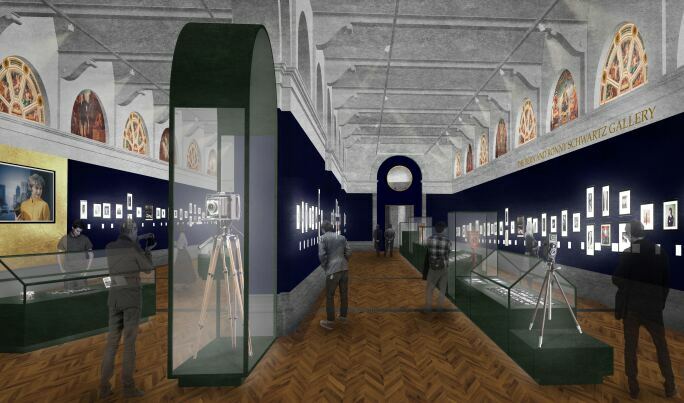 All of these events will help both experts and the general public to gain a deeper understanding of the history of photography, as well as the remarkable range of the V&A's photography collection and the features and opportunities that the new Photography Centre will bring. The workshops will also enable participants to receive several weeks of classes from experts in their fields, helping them to develop a detailed understanding of the history of photography; examples include courses on Humanist Photography and another for 16-24 year olds on digital photography. Talks will cover photographers such as Rankin, Chris Levine, Thomas Ruff and Mary McCartney. 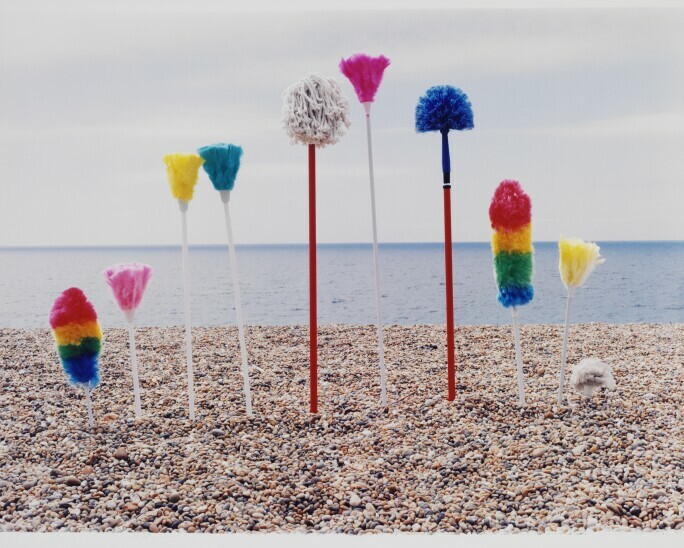 Sian Bonnell (b.1956), Beach Clean, 1999, C-type print © Sian Bonnell Victoria and Albert Museum, London. The opening of the Centre is a part of the V&A’s FuturePlan, a multi-year programme of development, investment and expansion into the museum’s galleries and collection. Major contemporary designers are creating new galleries and redesigning old ones, in an effort to ensure that the V&A's physical building and collections can be used as effectively as possible. The Photography Centre is one of the FuturePlan's major components. The opening of the Centre this week marks the completion of Phase 1; Phase 2 will reach completion in 2022 and will involve the creation of a new photography library and study, flexible learning and event spaces, a photographer's studio and a dark room.